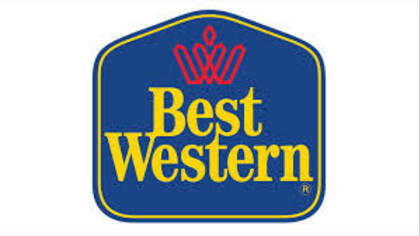 Best Western is an international hotel brand that operates over 4000 hotels worldwide. Best Western competes with other hotel companies such as Hyatt, Comfort Inn and Super 8. Best Western differentiates themselves by having a basic, plus, and premier option for customers. If you need to get in touch with a live customer service agent at Best Western, click the number below. Phone number to call: 1-800-780-7234. How to Speak to a Live Person: Call 1-800-780-7234 and you will get an automated voice system. Press 0 and you will be automatically directed to a live customer service agent at Best Western. We experienced no wait time. Did it Work? Did our instructions work? If yes, GREAT! We hope they resolved your issue successfully. If no, tell us what happened. If you got to a live person using another method, please tell us how, so we can update our information.